West Coast Condo Rentals offers condo vacation rental lodging accommodations for your holiday trip to the Pacific Ocean coast and beaches. We specialize in California, Hawaii, Nevada, Oregon, and Washington rentals (and, sometimes, British Columbia and western Canada). West Coast Condo Vacation Rentals Accommodates Your Beach Vacation … and now, a savings-filled newsletter! West Coast Condo Vacation Rentals publishes an occasional newsletter. 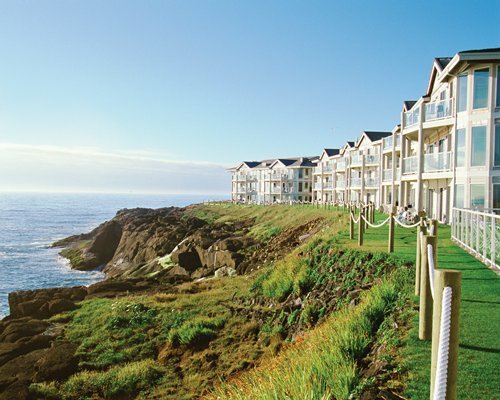 In each newsletter, we’ll let you know about our new condo vacation rentals inventory. Also, we will offer you last minute deals and bonus offers not available to the general public. Sign up here — we promise not to fill your Inbox with jumping cholla, we won’t share your email address with any varmints, and you can unsubscribe with one click, at any time! West Coast Condo Vacation Rentals has access to thousands of wonderful condo vacation rentals at hundreds of great resorts, and it’s our goal for you to be a happy (and repeat) customer.